Our Helios flash drive has a larger print area for your logo, which stands out beautifully in white against the colours available. 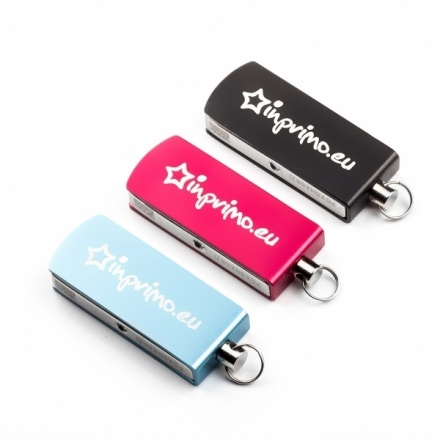 This practical USB stick also includes a generous loop for attaching to a lanyard or keyring. Example price for a product with laser engraving in one position.